Today we visit a lot of fun and unique pictures that will make you smile or possibly shock you. 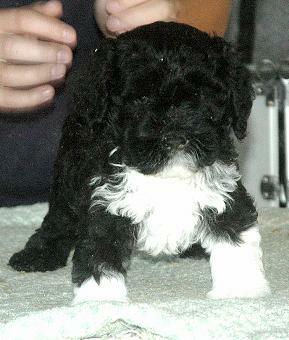 This is President Obama's dog Bo. He is also known as Bobama. 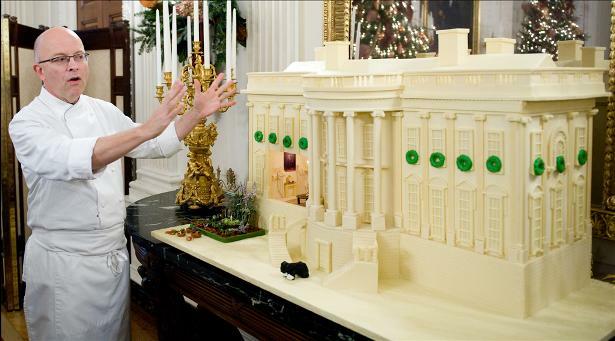 Even the presidential baker adds first dog Bo to his yummy confections. These poppies all represent those brave soliders that lost their lives in Afghanistan in 2001.They were honored in a ceremony at Wootton Bassett, Wilshire, England. Boys apply gold leaf to Buddha at a temple in Bagan, Burma. 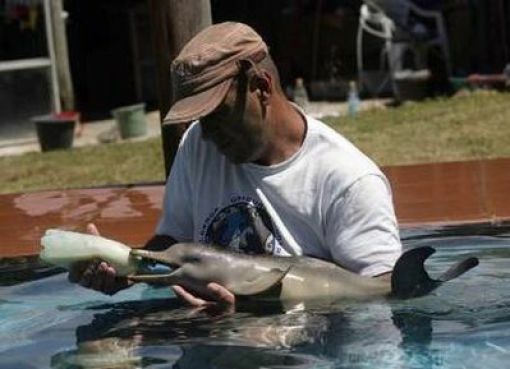 This baby dolphin was rescued and placed in a pool in Punta, Colorada, Uruguay. 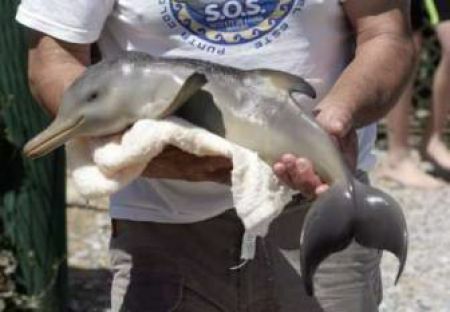 It seems that beachcombers discovered the baby and Head of NGO Rescate Fauna Marina has taken charge of the baby. Richard Tesore feeds the baby dolphin that was rescued. 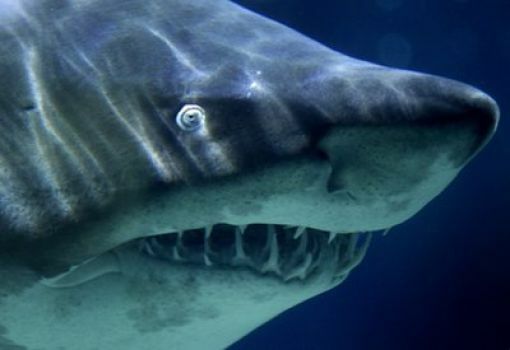 This sand sharks swims in his aquarium, in Germany. He keeps one eye peeled as if he is watching for the perfect prey. Be sure to keep all arms and hands inside at all time children. 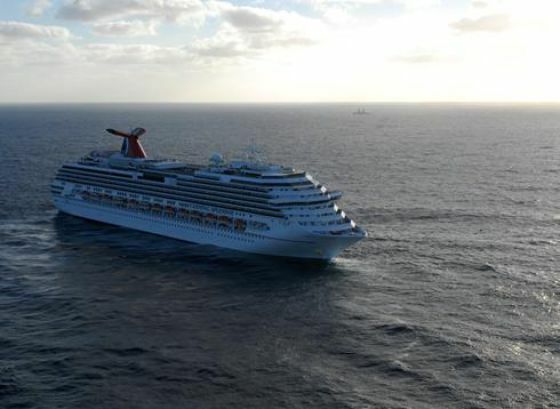 This carnival cruise ship Splendor is disabled and passengers have been going without running water, hot meals, and even working toilets as they wait rescue. The ship will be towed to Mexico so that passengers can embark by Mexican tow boats. The U.S.S. Ronald Regan is bringing much needed supplies to passengers and crew aboard the Splendor. 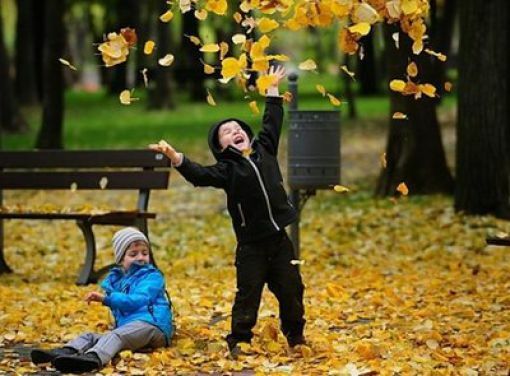 Children play in a sun dappled park as fall smiles on their fun. 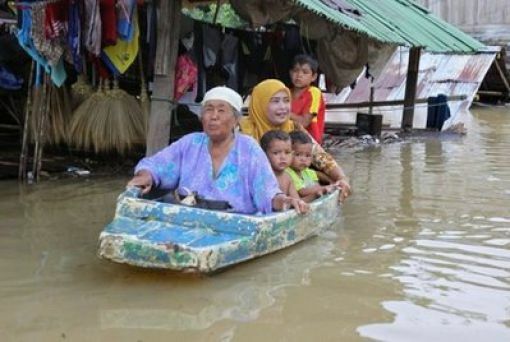 With the flood waters not reseding this Thai family uses a boat to make it around town. Stupid flood waters! 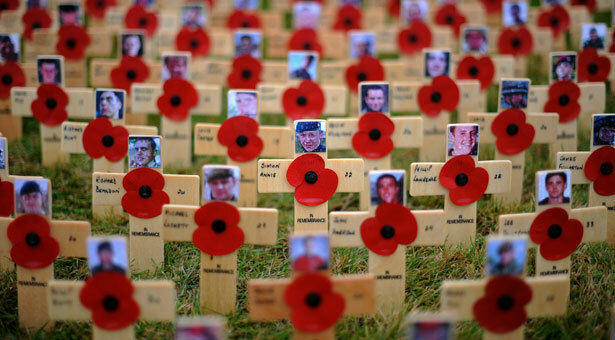 Why won't they resed?! ?